Next Post Finding Out About #3! Congrats to your family! So exciting! What a perfect Christmas present! Congratulations! I hope you're feeling well & that it's a great pregnancy for you! Congrats!!! That's such a fun way to share the news!! Congrats! I was just thinking the other day treat you should be having another baby soon! 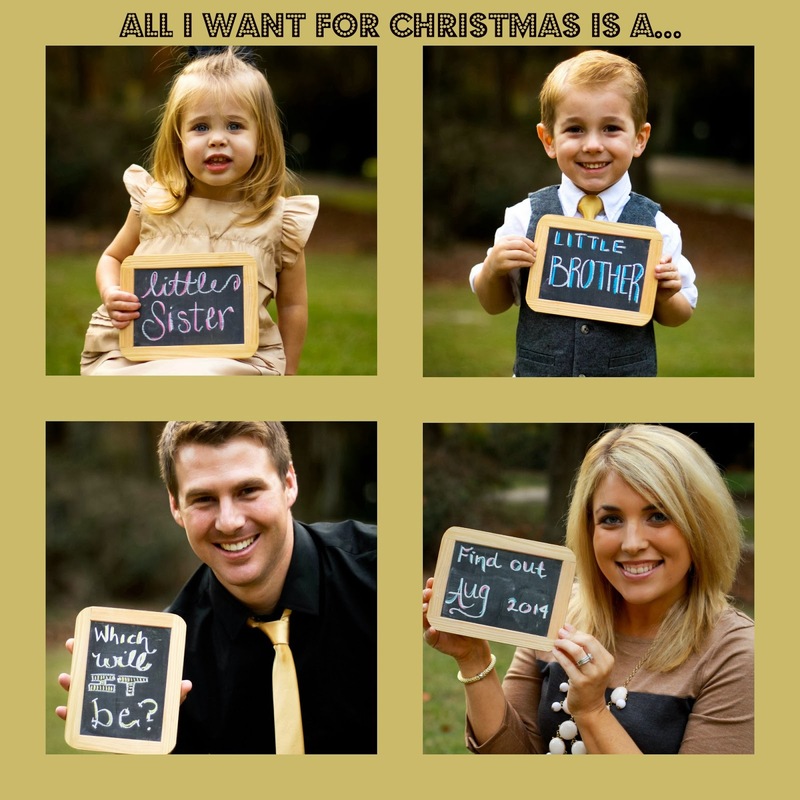 Congratulations on your soon to be family of 5!!! We announced on Christmas that we are expecting a girl!